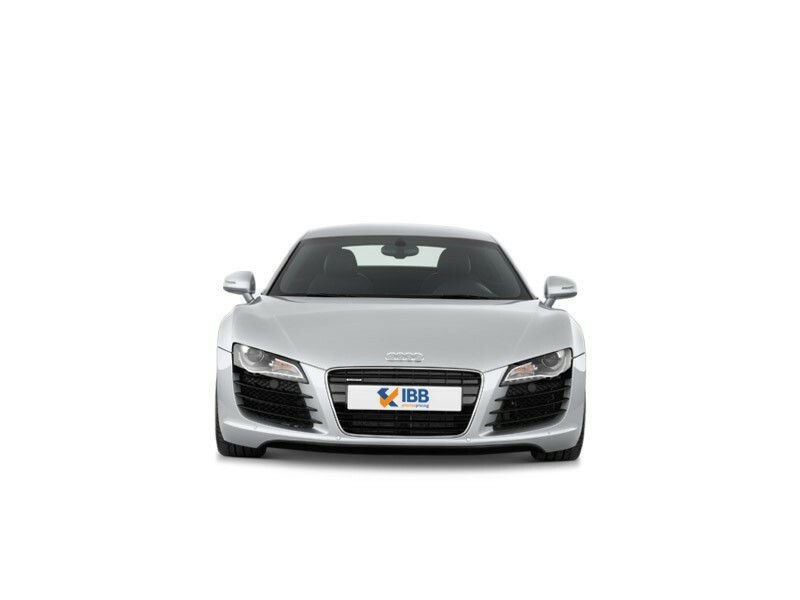 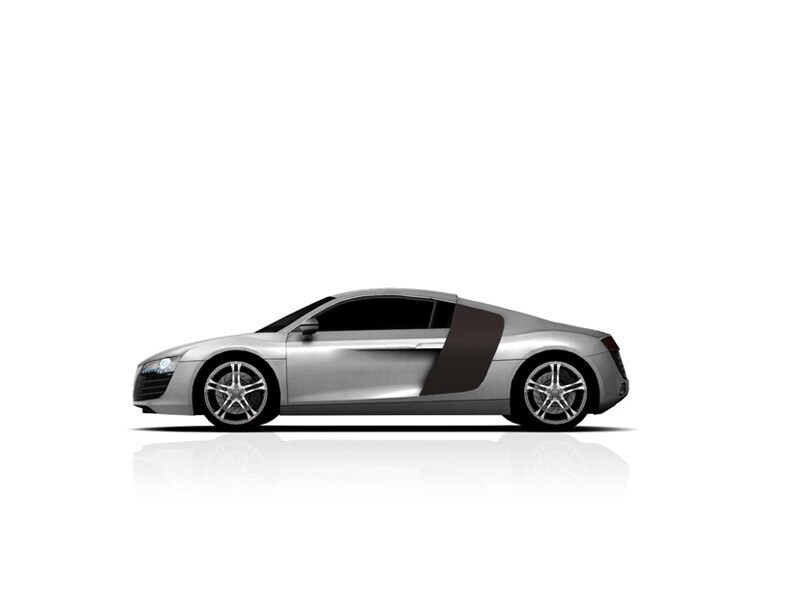 The Audi R8 is typically inspired by race cars and many aspects, materials and even technologies have been borrowed to be showcased in the R8. 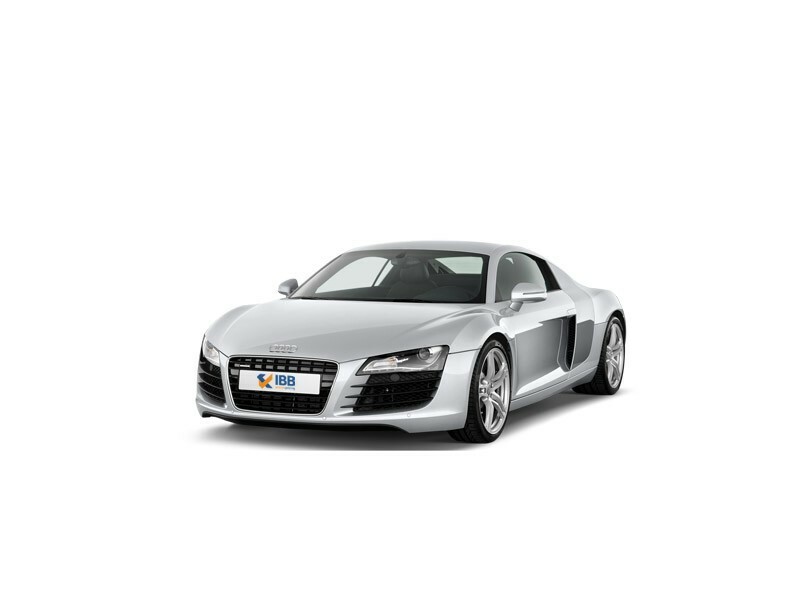 And the sum total is a primeval, outstanding compliment to performance, power, traction, and revving quality making it very exciting to drive the Audi R8. 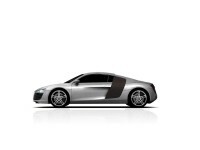 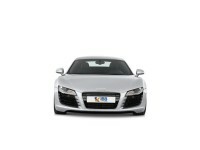 The new R8’s appearance has evolved further emphasizing on its predecessor’s first-gen model. It wears the low-slung stance of a supercar which is definitely something. 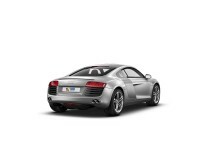 The car is equipped with variable software, and a range of driving modes customizable as per driver’s preference. 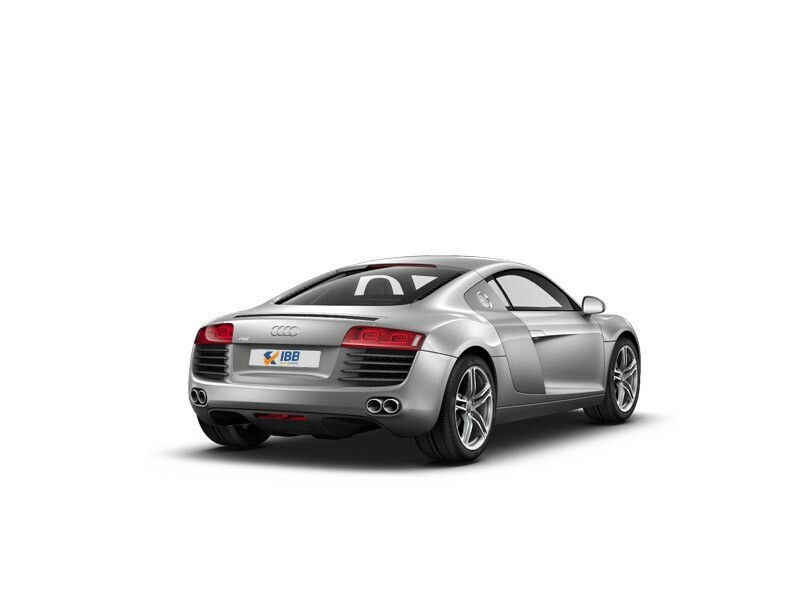 Overall, the new R8 sports car is a lot lighter, faster, and more powerful.